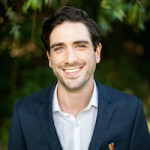 A couple months ago, we featured Lighthouse Labs, Toronto’s newest coding bootcamp. We learned how they’ve set themselves apart in Toronto by focusing on the careers of their graduates. Then, we heard from graduates of their Vancouver campus. Now, it’s Demo Day time. 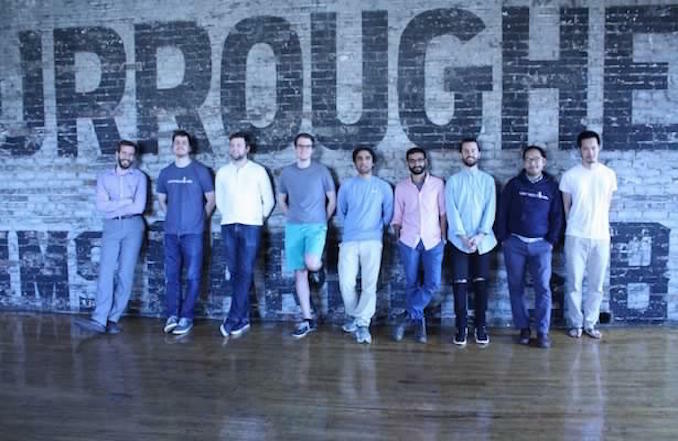 Lighthouse Labs’ first-ever Toronto cohort is about to graduate, and they are ready to show off what they can create after 8 weeks. This is one of the secrets to the school’s 100% placement rate; employers can see exactly what students are capable of. By looking at their final projects, a savvy employer can tell the students’ technical proficiency, design capability, and project management skills. These are things you can’t always tell from traditional resumes or job interviews. Demo Day isn’t just for employers, however. The students are mostly career changers, coming from all sorts of backgrounds, age groups and with a variety of goals and ambitions. The event has been structured to reflect these differences; it’s more like an unconference than a ceremony. Students present their projects, but there are also tables where students break down their code science-fair-style, an open-area space, and free beer. So there you have it: everything for a self-playing video game to mini online school. We’ll be attending Demo Day on July 2nd see it in action. You can register free(including food and drinks) for the big event here! 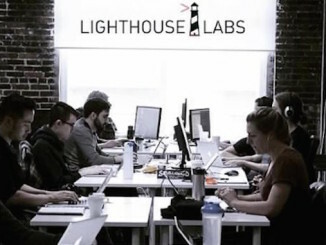 Interested in learning more about Lighthouse Labs? Check out their website.